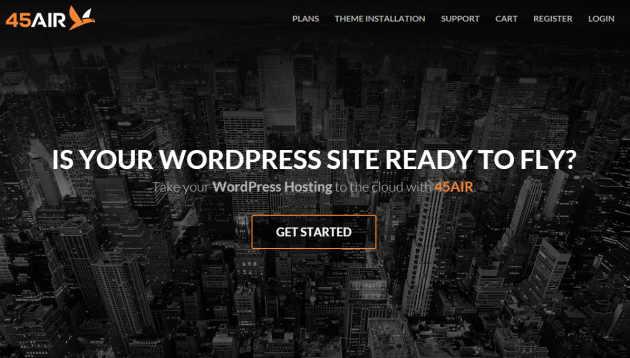 45AIR is a new WordPress hosting service that was born from a once private infrastructure built for, and strictly limited to, VIPs of the music industry and billboard top ten artists. 45PRESS took its years of experience with WordPress, its battle hardened server infrastructure and made it available to the public! Customers of 45AIR can now leverage the same servers and technologies that power Motley Crue, Mac Miller, Boyz II Men, and many more. 45AIR servers use advanced caching and optimization techniques automatically to make your website is blazing fast. This means less moving parts and things to configure and more time for you to focus on what you know best, your business. All websites are fully optimized on the fly using mod pagespeed, piped through Varnish, an incredibly fast HTTP Accelerators, and blasted out over CloudFlares WAN Accelerator, RAILGUN. As CloudFlare Optimized Partners, we’re proud to bring you seamless integration with CloudFlare, absolutely free of charge! 45AIR exceeds industry standards when it comes to implementing security and protecting your website too. 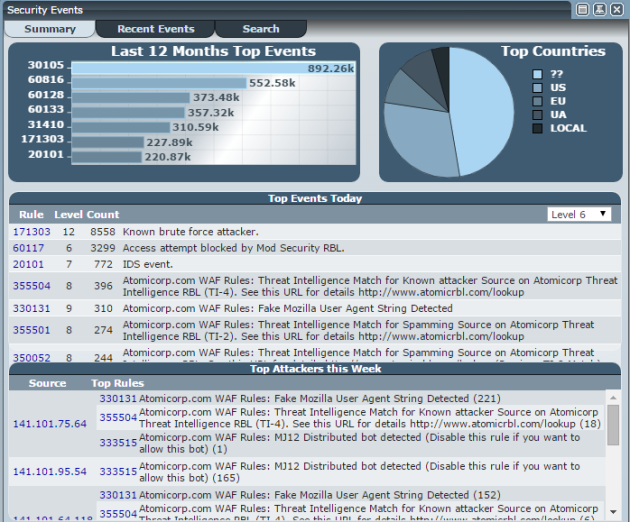 Intrusion Detection and Intrusion Prevention Systems are always online, guarding your website from malicious hackers. In addition to that, 45AIR maintains an extensive mod_security ruleset and Real-Time Blacklist that stop spammers and malicious users from even being able to see your website. New to WordPress? Need a little help tweaking your theme just right? 45AIR not only fully manages and supports your website and system infrastructure, but we can help with ANY WordPress question or issue that you may have. We’ll do everything in our power to get you up and running as fast as possible, and respond to any requests you have with VIP level priority. 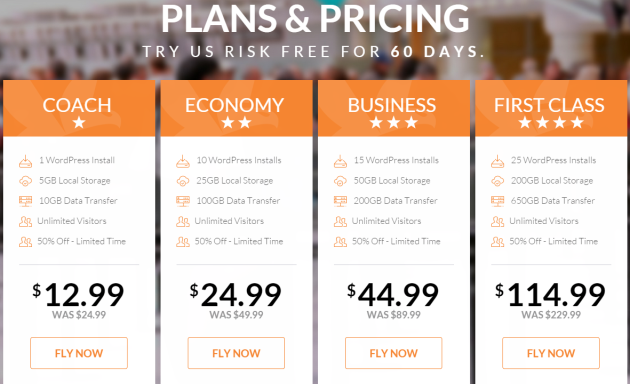 45AIR has plans starting at just $12.99 and it is incredibly easy to upgrade to more powerful plans when the time comes! Ray is a co-founder and lead Systems Architect of 45AIR. When he's not busy squeezing every last bit of performance out of a server, he enjoys his freshwater aquarium hobby and some occasional PC gaming. 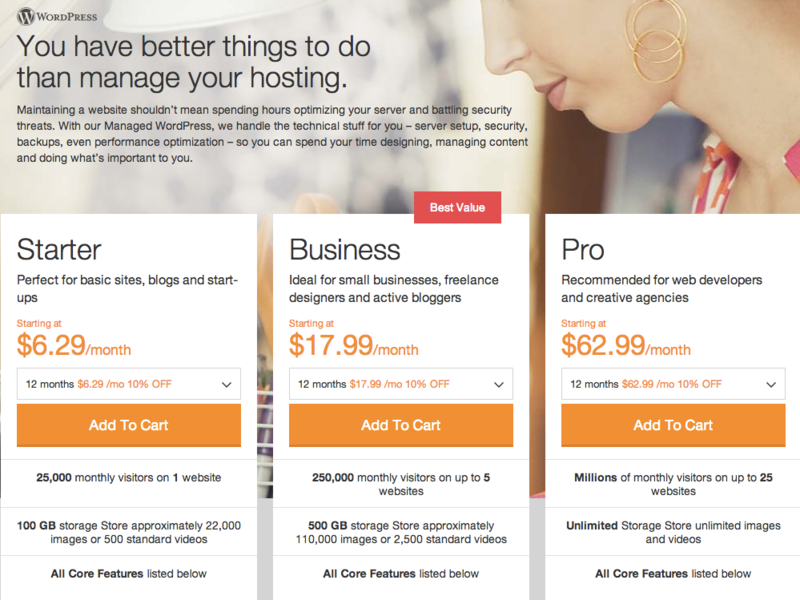 Cheap WordPress Managed Hosting – Don’t Miss Out on This One!